It is no secret to my friends, I'm a coffee lover and I look forward to my morning cup of java each day. I use the time while I enjoy my morning coffee to help me clear my head, plan my day and start out on a positive note. One thing I'm currently focusing on is being bold, both in words and actions. To me, the boldest a person can be is when they are completely truthful and don't try to act like life is always 100% perfect. Because it isn't. 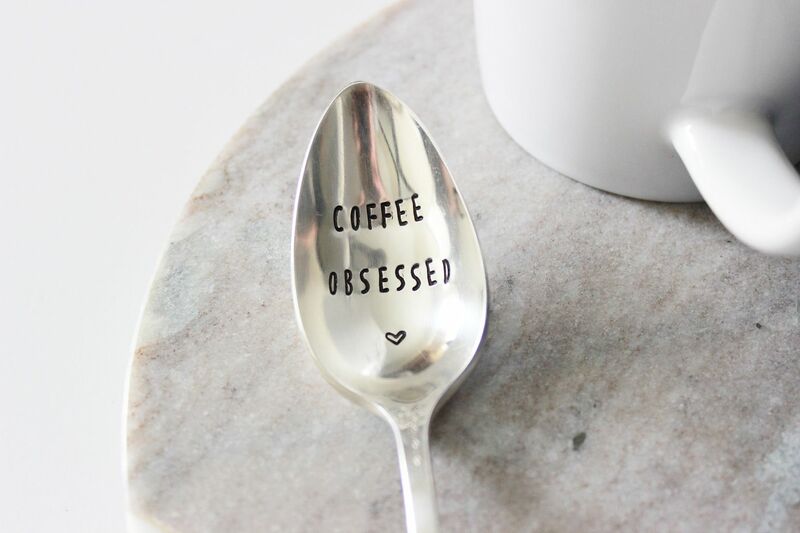 Sometimes to be bold, you need the help of a bold coffee to start you on the right foot. 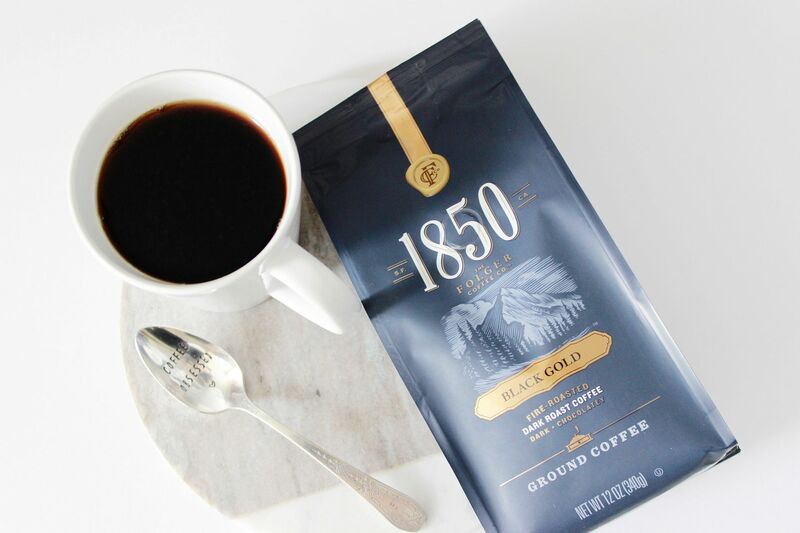 I'm currently enjoying the bold yet smooth flavor of 1850 Brand Coffee, a new premium coffee from the makers of Folgers. It wakes me up and starts my day in a positive way. 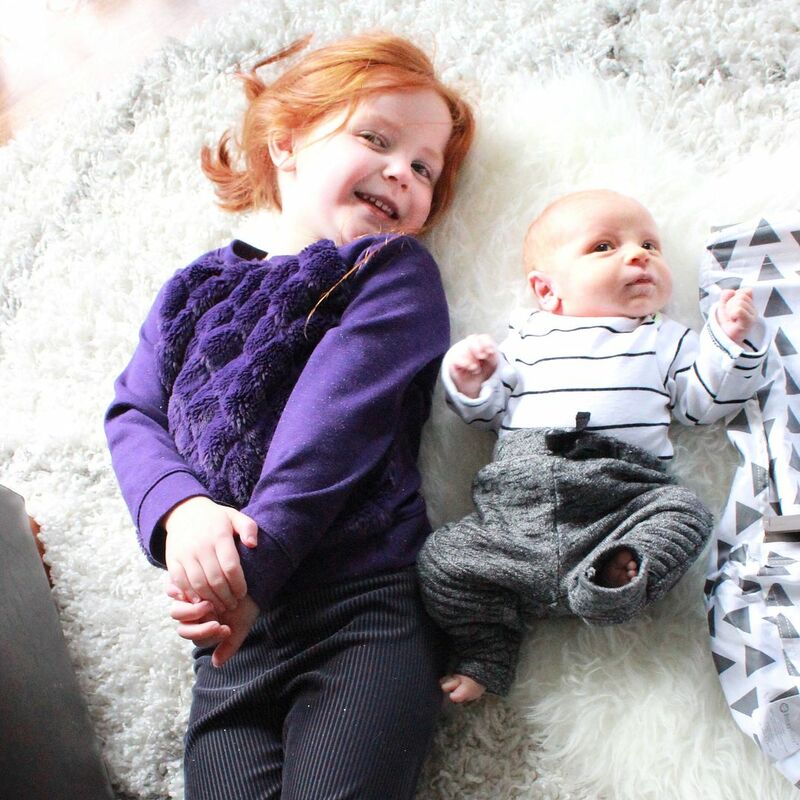 I feel like a completely different mom with my second baby than I did with my first. I feel free, I feel in control and I actually find myself enjoying every aspect of newborn life. Yes, often even those middle of the night feedings can be enjoyable because I know he won't be that little for long. 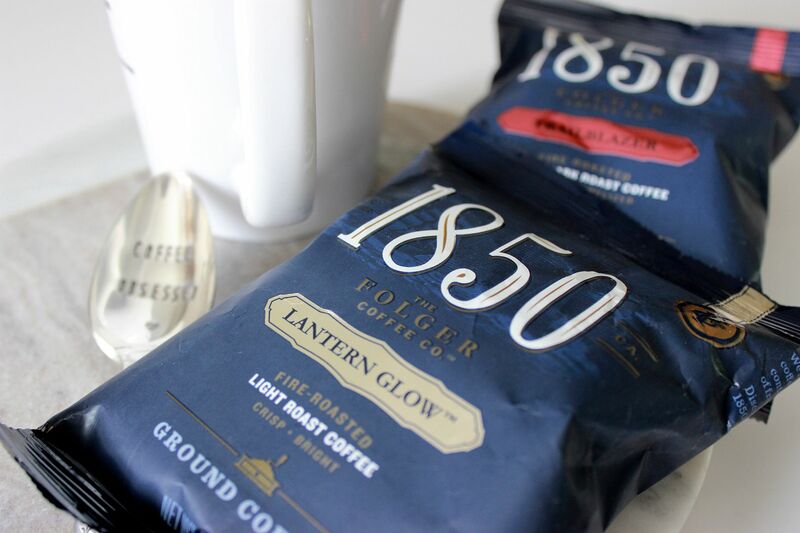 I wish I could invite every new mom I know over, brew a cup of 1850 Brand Coffee which will help her to feel more awake, and share my insights with her. I even wish I could go back five years and tell past Lindsay everything I'm going to share now. Experience is truly a great thing. With my second child, I'm not crippled with fear and anxiety. I'm not begging my husband to let us stay in instead of living our lives. I'm not second guessing every choice I make. "Mama, I know it's hard. I know you are tired and I know how desperately you want to look like you have it all together. The truth is, NO ONE has it completely together when they have a new baby. No one. And don't let anyone fool you into thinking they do. 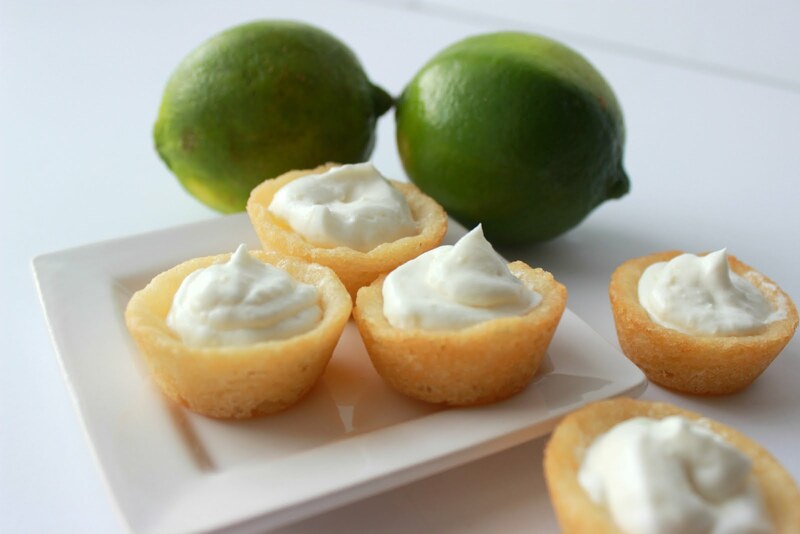 Life is different, yes, but you can still hold onto the normalcy you crave. To help yourself feel normal and not so crazed, I highly suggest giving yourself some "me time" each day. Even if it is only three minutes. 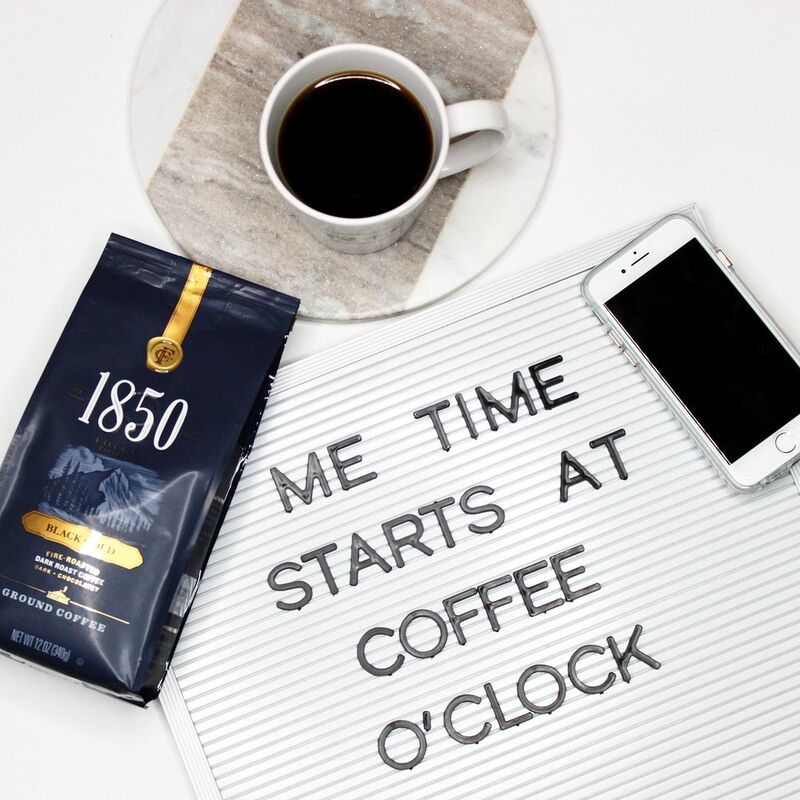 My me time often is when I'm enjoying my 1850 Brand Coffee. Don't eliminate that me time from your day. It is important, it will help you still feel like yourself. I know right now that you think your life will always be this crazy and unpredictable. It won't. It will go by in the flash of an eye and you will one day look down and see you have an almost five year old, getting ready to start Kindergarten at the end of the summer. You may find yourself wondering, where did the time go? How is she already going to leave me for five days a week when I'm so used to spending most hours of the day with her? Mama, truly hear me: You WILL gain control over your life again. They say that the days are long and the years are short. I've never heard a phrase more true. Just remember mama, one day soon you will know your child's schedule. You will be able to predict when they will eat and sleep and want to play. You will eventually feel in control. I know at the beginning it doesn't feel that way, but it will - sooner than you think. Make a conscious effort to not confine yourself to your house. YOU still need to live. YOU still need to take care of yourself. I know it is easier said than done, but that little baby will only be tiny for a few months. Don't spend your days wishing for "I can't wait until the baby does this" because the next time you blink, you will be there and the newborn snuggles will be gone." As I said above, coffee is my me time and it is how I start everyday. Quieting myself with my 1850 Brand Coffee helps me think about how I'm going to go after everything life has to offer...even with a new baby in the house. 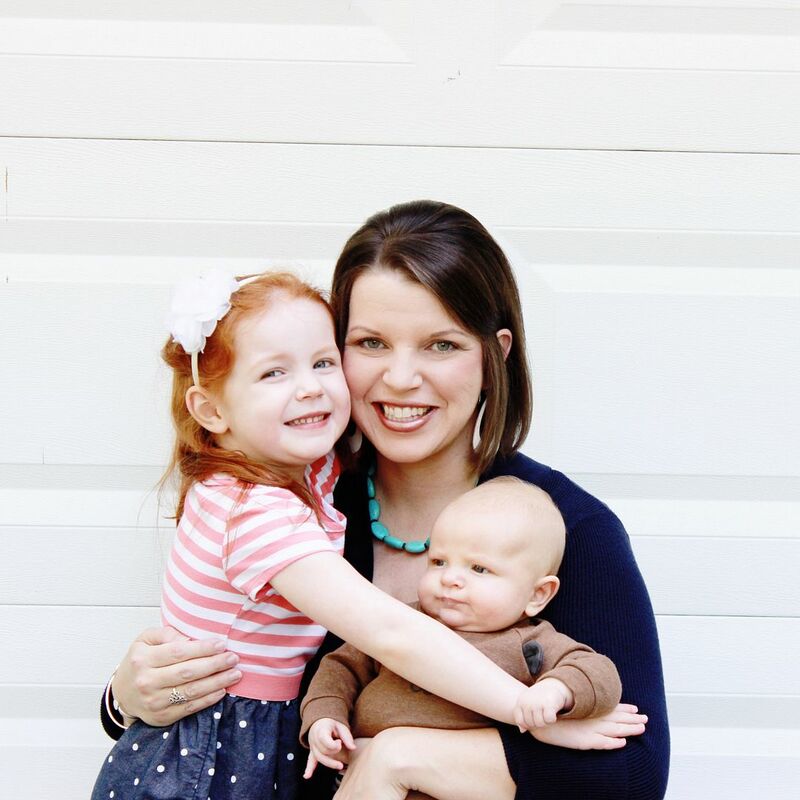 Were you someone who used to love going to coffee shops to enjoy coffee shop strength in your java, but because you are a new mom you don't think you can? Then pick up 1850 Brand Coffee and brew it at home. It is bold and smooth, but never has a bitter taste. It is evenly roasted for a consistent coffee flavor with less bitterness. And it can be available in your home 24 hours a day. You can still lead a bold life as a new mom, you just need to start with a bold choice. Every bold day has a morning. Make your choice to live a bold and truthful life while you savor your coffee. 1850 Brand Coffee gets it's name from the year 1850 when J.A. Folger started something new and innovative to help the prospectors as they sought their fortunes. Mamas, your fortune is a bold life alongside your newborn and not living a life stuck inside your house. Get after your bold life with this bold but smooth cup of coffee. Use 1850 Brand Coffee to help fuel new ideas, to declare that TODAY will be the day you and your baby experience life. Be brave, use your me time to become more than just coffee, but an ally to reclaiming your life and hustle. And here is my best piece of advice. Don't quit your weekly (or more than weekly) trips to Target. The car ride there will likely soothe your baby to sleep, allowing you time to still wander the aisles like normal. Don't become crippled with panic thinking your baby might freak out while there. Just come prepared with your nursing gear or a bottle. And if the baby cries, so what, they all do!And while you are at Target, pick up 1850 Brand Coffee - Target is where you will find it! 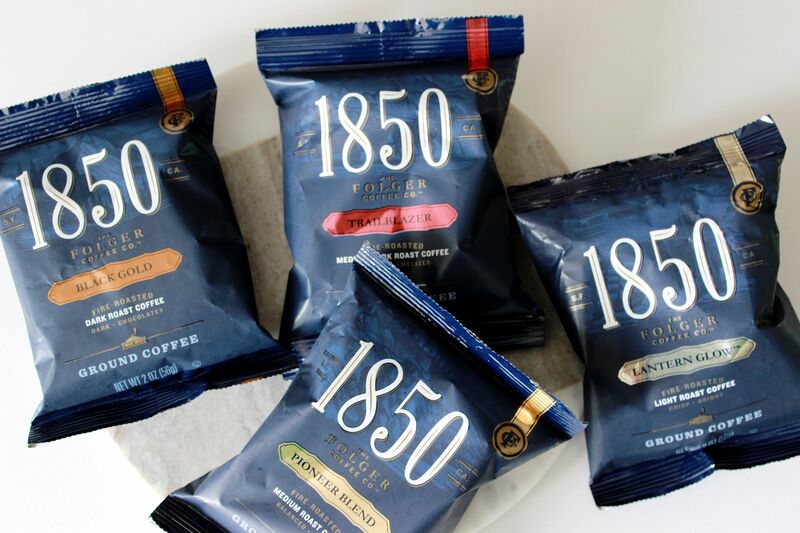 1850 Brand Coffee is available in four signature blends of Ground and K-Cup coffee and will also be available in three ready to drink flavors. So you can have your Target run and drink your coffee too! 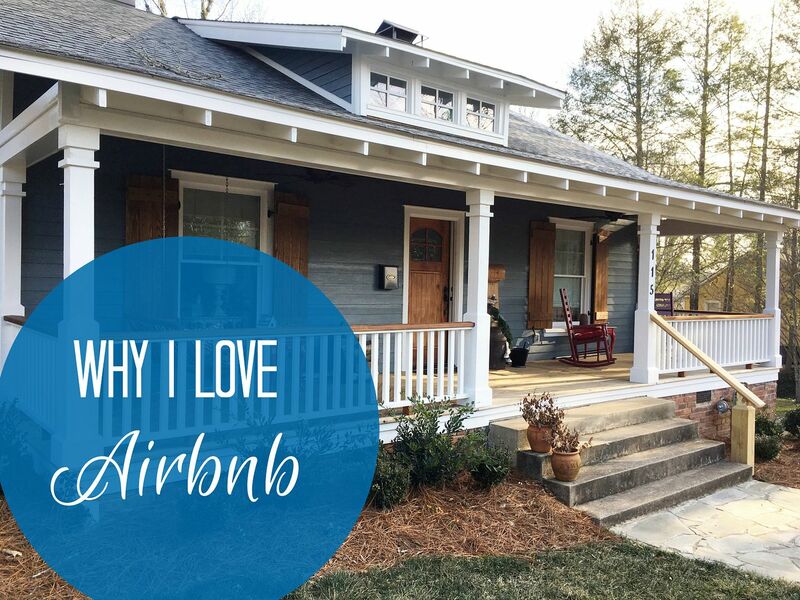 I'd love to share a special offer with you! Visit Target from 5/20 - 6/30 and take 20% off any 1850 Brand Coffee Product with the Target Cartwheel coupon (while supplies last)! I used to hardly ever drink coffee. Now my day starts off with it. I will have to check this brand out.